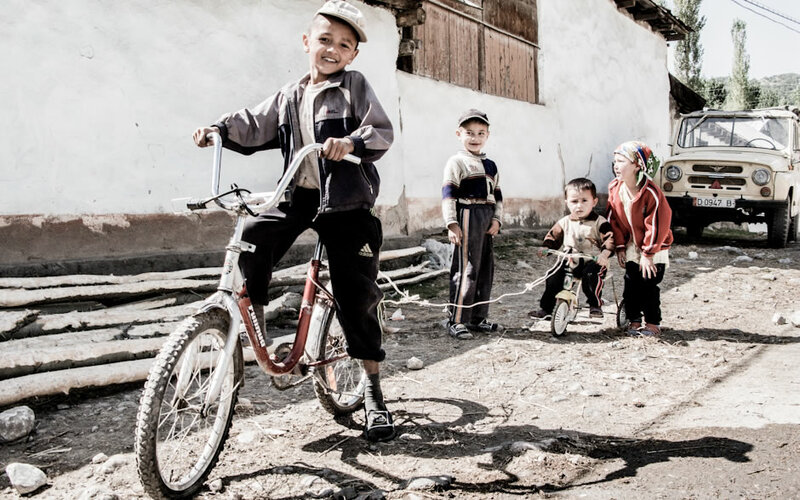 In the photo: Kids playing in Arslanbob - a village in Kyrgyzstan. I've had a keen interest in photography for a few years now and whilst I'd consider myself an amatuer I'm beginning to build up quite a portfolio of images. It all started in the back garden with close ups of flowers and has gradually progressed to an almost obsession with photographing people with a focus on travel. I took and passed my City & Guilds Photography course a couple of years back and have progressed from there. I've done a little traditional black and white work in the past - at one point having a makeshift dark room in my bathroom! This was great fun and I got to use some interesting cameras including an old box Brownie, an excellent Rolleiflex TLR from the 1950s, a Mamiya 645 and various old 35mm cameras - even the odd Lomo camera too. Sadly I no longer have these wonderful film cameras. I now use a Canon 5D MkII and a compact Canon G12 (though I miss my old G9!). I have to confess to a recent addiction to Instagram and editing photographs on my iPhone or iPad using apps like Camera+, Snapseed, etc. to edit photos. I mix iPhonography with SLR photography and give the photos a new twist using filters. 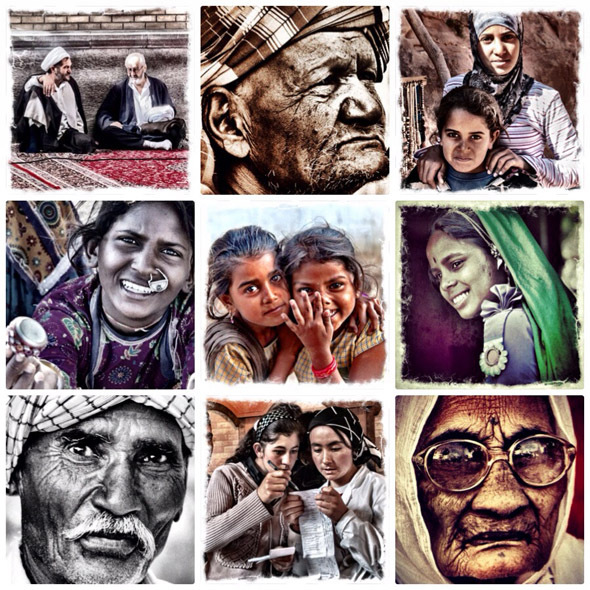 It's a great way to get feedback on photos and you get to build a world wide friendships. There is some awesome Instagram photography out there! Here is a sample of my Instagram photos - my Instagram name is of course 'retrotraveller'. If you're not on Instagram here is a browser view of my feed. Want to buy an Instagram print? If you're interested in a prints, a canvas or a greetings card check out my Instaprints gallery. 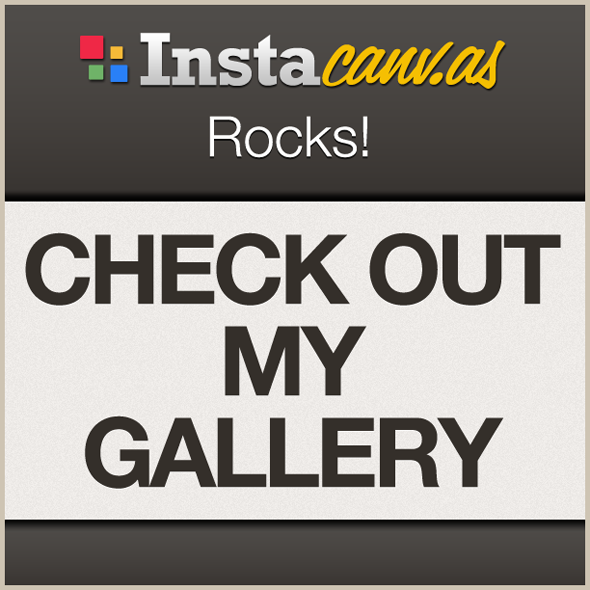 I've also opened an Instacanv.as gallery where you can buy canvases or prints. Go to http://instacanv.as/retrotraveller or click the image below. "A rough diamond... the personal website of Jonathan E Tyrrell"